Monash University's winter festival is back again this August. It arrives right on time as the Light in Winter program in Federation Square closes in July. This festival brings the community in Melbourne together through music, food and the arts. In addition to the closing party, the program includes a classic drive-in cinema in Clayton. At just $10 per car load, movie nights have become so much more affordable. Food trucks are also onsite to provide food and beverage while you enjoy the movie. 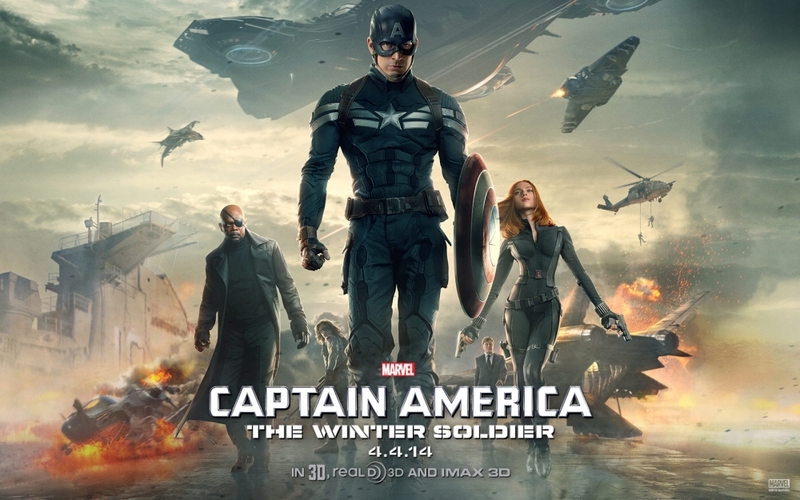 The WinterFest Drive-in cinema series opens with 2014 action blockbuster Captain America: The Winter Soldier. The plot continues from the cataclysmic events in New York with the Avengers. It focuses on Captain America (Chris Evans), Black Widow (Scarlett Johansson) and new character, the Falcon as they face conspiracy and an unexpected enemy. Click here to grab your ticket. Put the kids in the car and head over to Clayton for a cult flick. Home Alone stars young Macaulay Culkin as 8 year old Kevin McCallister who awakens to an empty house and realises that his family has left for Paris without him. The story revolves around his effort to protect his residence from 2 con men (Joe Pesci and Daniel Stern) who plan to rob it. Click here to grab your ticket. 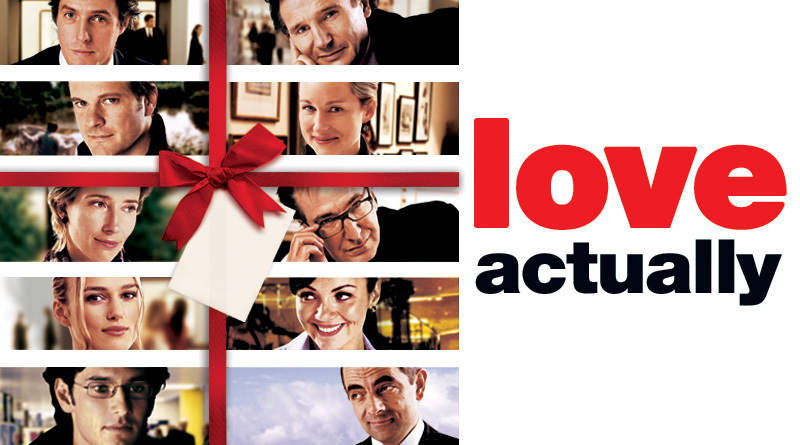 Enjoy a screening of 'Love Actually' under the stars and in the comfort of your vehicle. The movie revolves around 9 intertwined stories, all of which examine the emotion of love. This romantic flick starring Hugh Grant, Keira Knightley and Alan Rickman is ideal for that winter date night. Click here to grab your ticket.